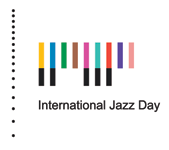 Tell us about your #JazzDay event to have it added to the official International Jazz Day archive. Please provide as much detail as you can. After submitting your form, you will see a confirmation message. If you still see the form, please check for error messages. After submission, you will also receive an email confirmation. If you have already submitted your event and you need to make a change, click here. 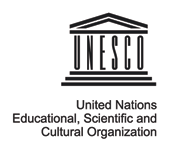 This is the name that will appear on the International Jazz Day website. Maximum 750 characters. Please tell us about your event. Be sure to include a description of the activities that will take place, who will be participating, and any special details. 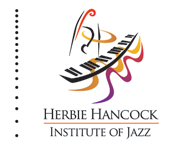 Are you interested in conducting International Jazz Day activities year-round? Check "Yes" and we will contact you for further information. Your contact telephone number. Please include Country Code. Venue telephone number. Please include Country Code. Have a poster or promotional flyer that you would like us to feature for your event? Please drop us a line at [email protected] and attach your image as a JPG or PNG (max 8 MB).